As a result of this change, standard equipment of 2019 E300 will include the Rear Split-folding Seats, and this option has been removed from the Premium 1 Package. 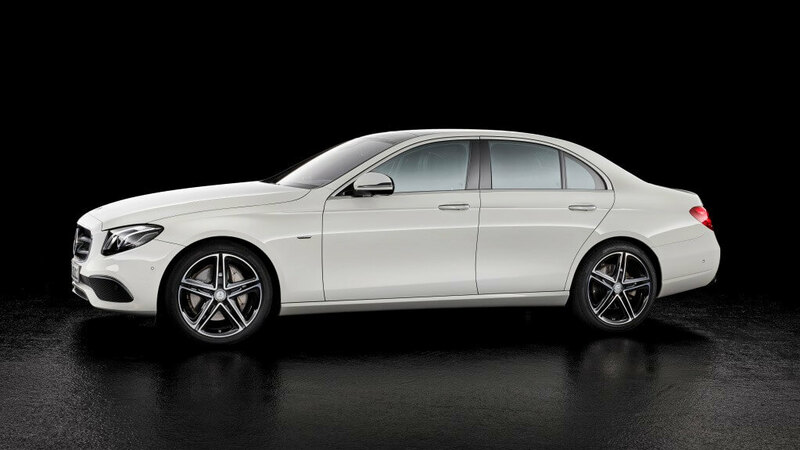 E300 will be available for the ordering soon. All existing E350 orders will be cancelled. There are no other changes to the E-Class lineup or packaging, so you can read our review of 2019 Mercedes-Benz E-Class Changes! Also you can read our review of changes of the brand new 2019 E53 AMG model. CategoriesSHOPPING GUIDE Tags2019, 4-Door, Changes, E-Class, Mercedes-Benz, Model, Updates, What's new? Thanks for the information. I haven’t seen any mention anywhere about the 2019 E450, which I recently ordered in Cabriolet form according to the 2019 E450 order guide. Will the 2019 E-class still be receiving its upgrade to the 450 engine? As of right now, the only model affected is 2019 E350 with the new EQ engine. Revamped 2019 E450’s are not affected and will go into production as planned. What about the 2019 e63s sedan? Any updates or concerns with production changes or delays? The new 2019 E63s AMG models are going as scheduled and should be released around August-September. Since there is not much major changes from 2018 model year, I don’t see any concerns with the production. Hi I will order E Cabriolet, but since others model such as S Class, C Class or even the smallest family like A class they all replaced by a new generation steering wheel. My order is a standard e300 Cabriolet not e53, do you think I will get a new updated steering wheel? Yes, if you order 2019 (not 2018). There is no E300 Cabriolet – if you live in U.S. 2019 model will be available only as E450 Cabriolet. I’m planning actually to make a video about the new model, so subscribe to my YouTube channel or follow on Facebook to be updated. Thanks for your reply, I’m live in Bangkok, Thailand. Dealer have to import whole car CBU for me. They said its will arrive on Feb 2019. So, I’m Not sure my order will come with the interior like a new CLS which is add ambience lighting in air vent and a new AMG performance steering wheel. So, I hold my order to make sure that I will get a news update from MB for re-placing my order once again. Such a shame in case I got deliver my new car with old interior the same time with a new interior updated. Hi. Thank you for the update and valuable information. I have placed an order for a 2019 e450 W4 (luxury line) in USA. Configuration for 2019 which is only available at the dealership is different than 2018 at mbusa.com on internet. Would you please confirm that the steering wheel for 2019 e450 is as you areshowing in your video? Many thanks in advance for your kind response. At the time I didn’t have the photo of 2019 E-Class sedan’s steering, so I featured the photo of E-Class Coupe steering wheel. As you can see, the dashboard is from the coupe/convertible. However it will be exactly the same on a sedan – totally redesigned with an additional features and controls. Also it will have the new Enhanced Voice Control that I’m planning to write an article about. 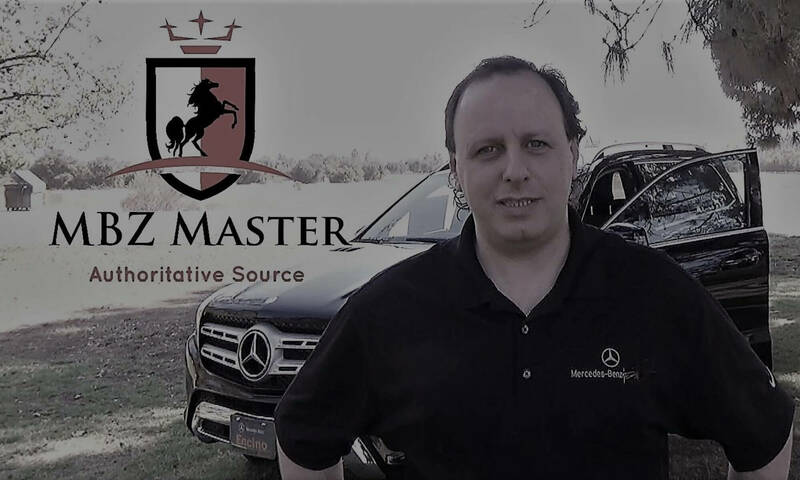 Previous PostPrevious Mercedes-Maybach 750 Hp Electric SUV: Review of What’s New? Next PostNext 2019 Mercedes E 53 AMG Review of Changes: What’s New and Updates!